The next step in the emergence of near-field communications (NFC) as a tool for mobile payments has been taken. TechCrunch and many other sites report that Isis, a mobile e-wallet payment consortium consisting of AT&T Mobility LLC, T-Mobile USA and Verizon Wireless, is launching test markets in Austin, Texas and Salt Lake City. There are two ways in which to look at this: One lens is mobile payments. The other focus is what this means in the broader context of the use of NFC. 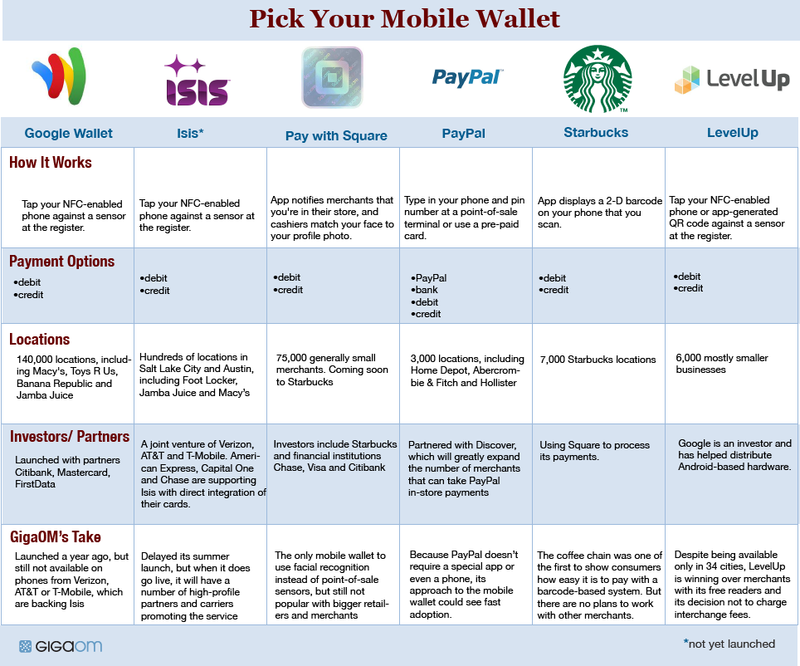 For proponents of NFC, the launch of the Isis test markets is very good news. It is important to keep in mind, though, that mobile payments are just a little piece of the NFC sector, albeit the one that gets the headlines. I posted about a month ago that NFC’s use in telecommunications will grow in many less dramatic ways. Samsung’s TecTiles, which are small programmable NFC stickers, is a good example of how the platform will evolve in the near term. Mobile payments likely will follow. The reason is that mobile payments present a number of challenges that have nothing to do with NFC. Indeed, it is a good thing for the NFC sector that there are so many other uses for the technology in telecommunications. Besides mobile payments’ non-NFC complexity, there are issues of whether or not there is a market. The history of telecom is littered with what is referred to as “solutions in search of a problem.” This generally is how it goes: Geeks get excited about a technology, and the companies for which they work see all sorts of savings and benefits by its adoption. The problem is that often these technologies aren’t compelling to end users and fail. Marguerite Reardon at CNET suggests that this could happen in the case of mobile payments, while Ross Kenneth Urken at AOL DailyFinance offers four reasons: America’s payment infrastructure is mature, there is no incentive to users – which echoes Reardon’s view – and phones and retailers are not yet ready. The bottom line is that the move by Isis is a positive step for NFC. The success of the platform, however, will be determined by its usefulness for a great number of tasks that are less dramatic than mobile payments. Put another way: For the NFC sector, it is fortunate that mobile payments aren’t the make-or-break family of applications.